I had the pleasure of interviewing Alessandra Sollberger. Alessandra is a Swiss entrepreneur, investor and speaker fluent in 6 languages. 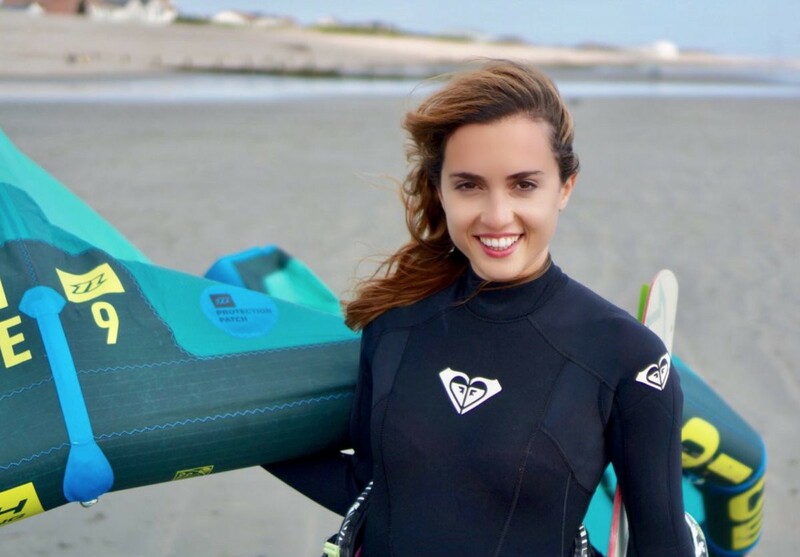 She set up her first business at 11 years old and worked as a windsurf and snowboard instructor during high school. After covering product in early-stage startups during her time at Oxford, she worked as a private equity and venture capital investor. She’s the founder of Evermore Health, the functional nutrition brand, and is currently setting up a batch of biotech companies with Jonathan Rothberg to tackle longevity on a molecular, vertically integrated level. I started investing in crypto in 2012. I came across it while reading way too many tech blogs at Oxford. Since I had a background in tech and investing, it seemed like a great rabbit hole to get into. One of the projects I advise is Covee. They thought well through how to use incentives in order to manage decentralized knowledge teams and redefine the boundaries of organisations as we know them. That’s already paying off with traction among clients such as PwC. When I speak to students, I often get asked how to find mentors. Personally, I’ve found all sorts of mentors online and they thought me the skills I needed at various points in time. My story and my main takeaway on this would be not to think of mentorship as this formal, traditional process, but instead seek ways to learn online through people who’ve been there before. Treat learning as a never-ending process. 1. Governance, because it can eventually redefine the way we think of society and politics. 2. Non-blockchain DLT, because it can offer scale e.g. when dealing with millions of data. 3. Remote work teams, because it’s embedded in the culture. 4. New paradigms — this is certainly one. 5. Observing how we’ll move from infrastructure to more useful apps and better UX/UI. 1. The hype, because it’s off-putting. 2. Scams, there’s way too many. 3. The lack of real applications and further traction, even for promising projects. 4. The fact that 9 years in, we’re like in the 1994 of the web and have already had bubble levels more similar to 1999. 5. The lack of understanding from the broader public and of good educational resources. A few years ago, I set up a non-profit to tackle the skills gap in STEM in a very simple way: we donate a couple of hours each month by going into particularly disadvantaged secondary schools. There’s a real lack of role models among students there, as they usually come from difficult backgrounds. It’s not just about teaching technical skills, it’s also about showing that this path is possible for them too and explaining how. 1. Be curious: try to get your head around sectors and trends you don’t know yet, it’ll become a process and you’ll get better at it. 2. Look for ways you can think differently from mainstream opinions: back when I first got into biotech and blockchain, there was no hype in either of these areas — that’s part of what attracted me to them. 3. Expand your comfort zone: no matter what task or process, try out some things that still make you uncomfortable too. In blockchain that’s got to be Nick Szabo! In biotech, I’d like to travel back in time and have lunch with Marie Curie.